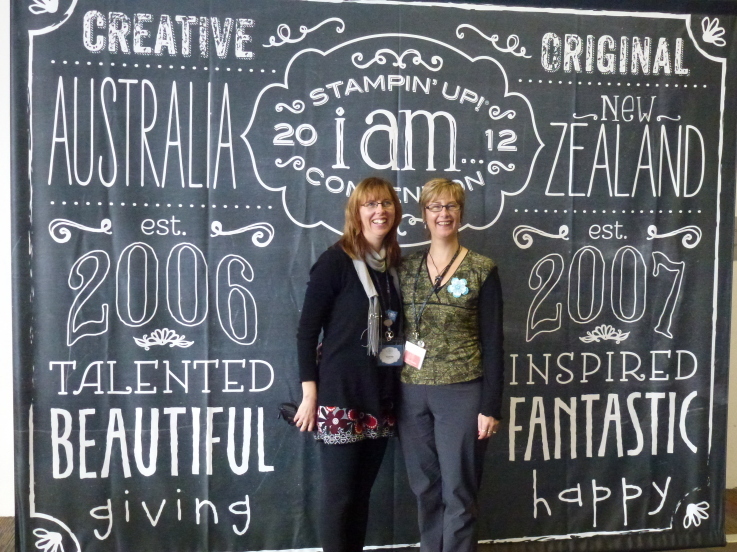 A few weeks ago I met up with my sister Chantell in Canberra Australia at the Stampin' Up Convention. 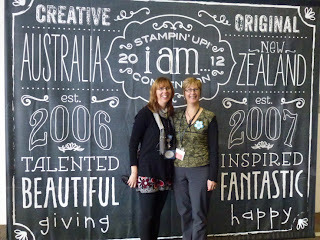 We had a fantastic time meeting heaps of other women crazy about stamping just like us! But the best thing of all was spending time with Chantell. This Years theme was I am......! 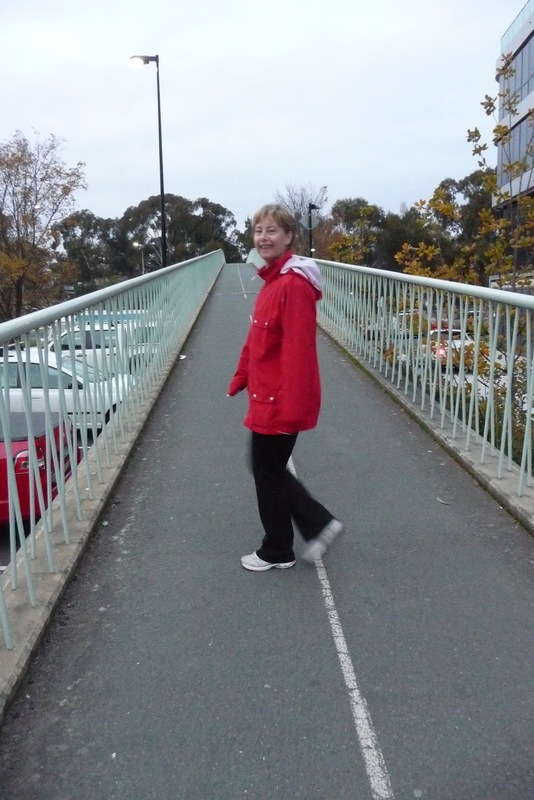 The beautiful crisp mornings are perfect for a walk. The view from our apartment was fantastic! Chantell and I spent quite a bit of time looking at these boards. Here are the girls from Klass Act whom I shared the apartment with. It was just wonderful meeting the lovely ladies from JAI. WOW you are right the view from the hotel was beautiful!! !